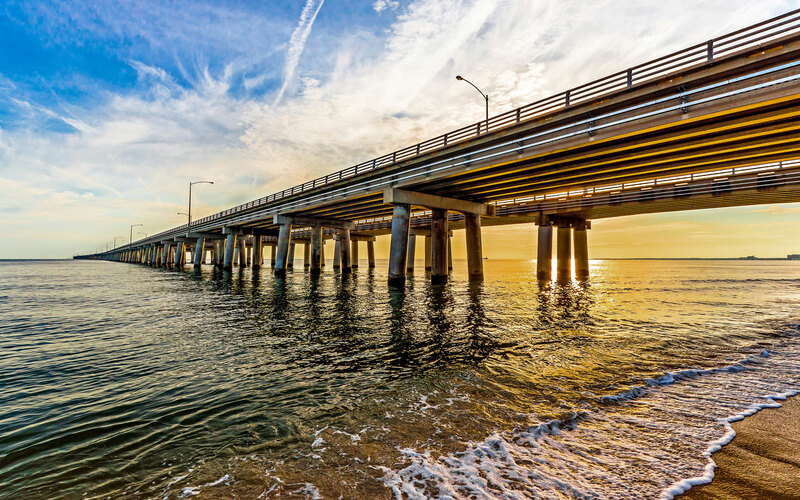 The Virginia Ready Mixed Concrete Association has embarked on a new marketing strategy to encourage the use of concrete throughout the Commonwealth of Virginia. 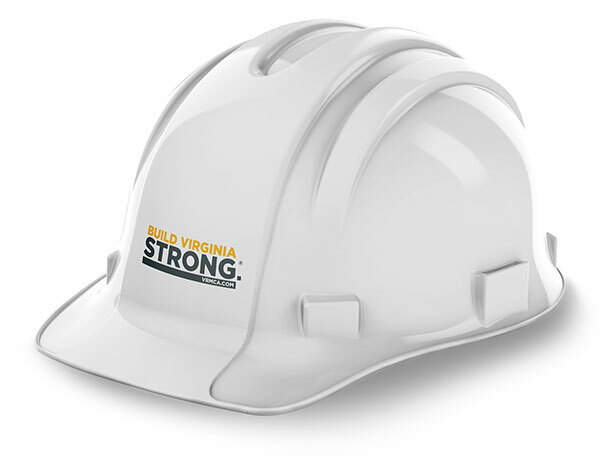 The Build Virginia Strong effort will promote the strength, durability and energy efficiency of concrete in vertical construction as well as new environmentally friendly techniques for porous surfaces. The Association will concentrate its communication efforts on architects, engineers and property owners in Virginia to provide resources and reasons for selecting concrete in new building projects. This campaign will complement the National Ready Mixed Concrete Association’s efforts to influence decisions and increase the use of concrete nationally. The Virginia campaign will provide information and education on the concrete industry through an enhanced website, monthly newsletters, education and public relations efforts.